With tax season upon us, here’s good news for active and retired members of the U.S. Armed Forces. You’re eligible for free tax consultation and free tax preparation at a Volunteer Income Tax Assistance (VITA) location. Available through the Armed Forces Tax Council, VITA provides coordinators for the Army, Navy, Air Force, Marine Corps and Coast Guard. These trained specialists are available to help you address military-specific tax issues such as combat-zone benefits, applying Earned Income Credit guidelines, and taking advantage of the Military Spouse Residency Relief Act. VITA coordinators oversee military tax programs worldwide and provide the main Internal Revenue Service (IRS) outreach for military personnel and their families. These documents not only make tax preparation easier and faster, they may increase the amount of your tax refund. When filing taxes on a married/joint return, remember both spouses must be present with appropriate identification to sign the completed return. While deployed service members are expected to file their taxes, the IRS offers tools and some special extensions to make filing taxes easier during deployment. Learn more. 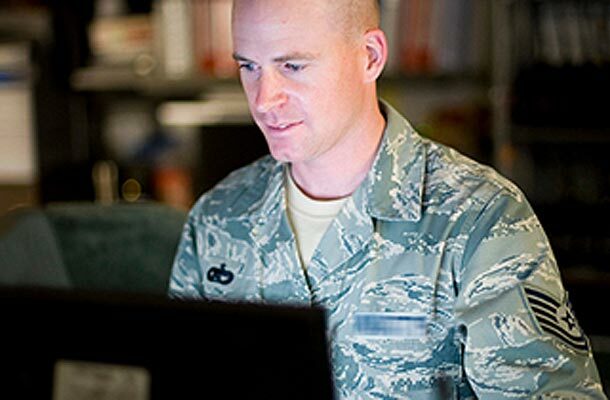 Service members who prefer to file their own tax returns may consider using MilTax e-filing. Learn more.